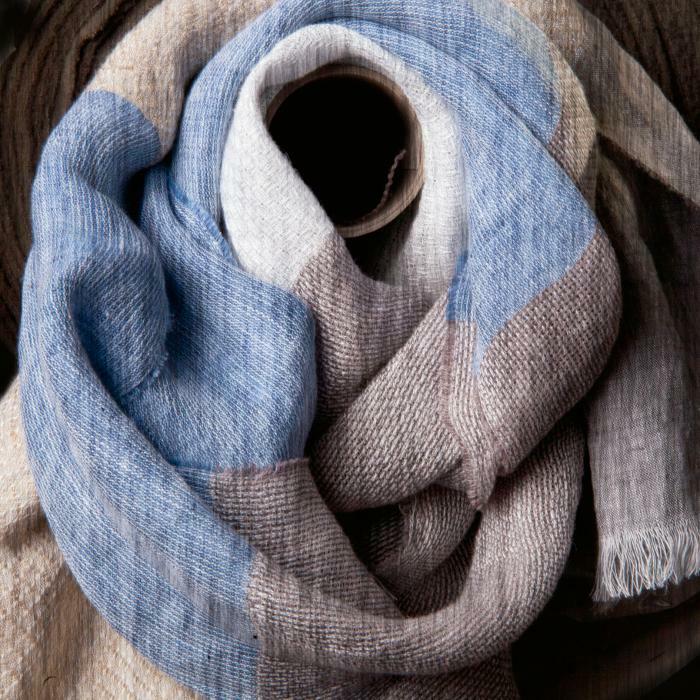 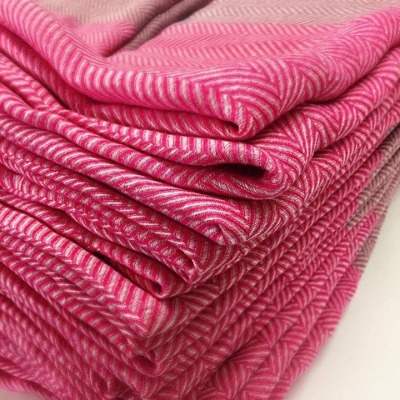 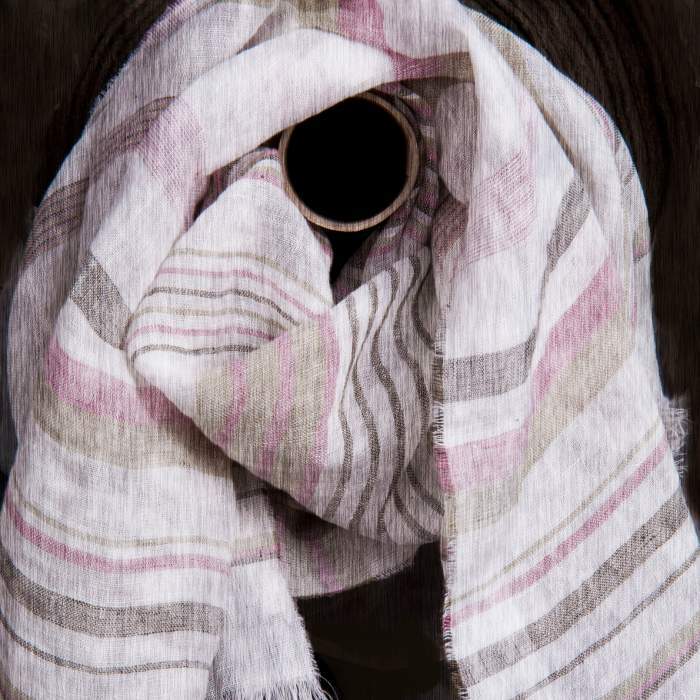 Our Wool, Silk and Cashmere scarves and stoles are a wonderful gift for any occasion. You can pick among hundreds of items with no minimum purchase, customized with your own labels and embroidery. 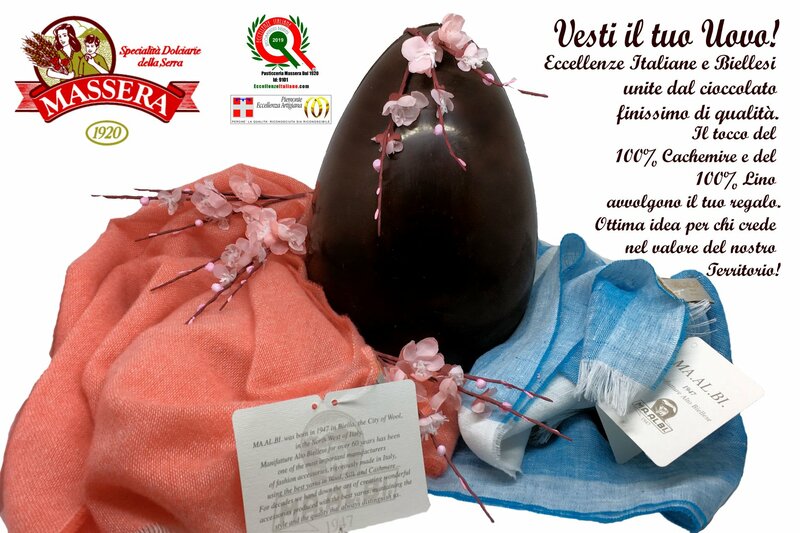 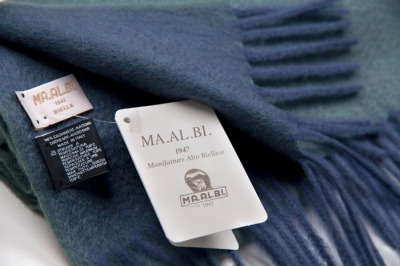 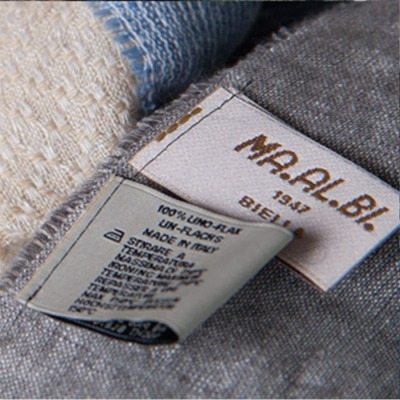 You can also choose our MA.AL.BI.1947 packaging to make a very high quality gift, strictly “Made In Italy”. 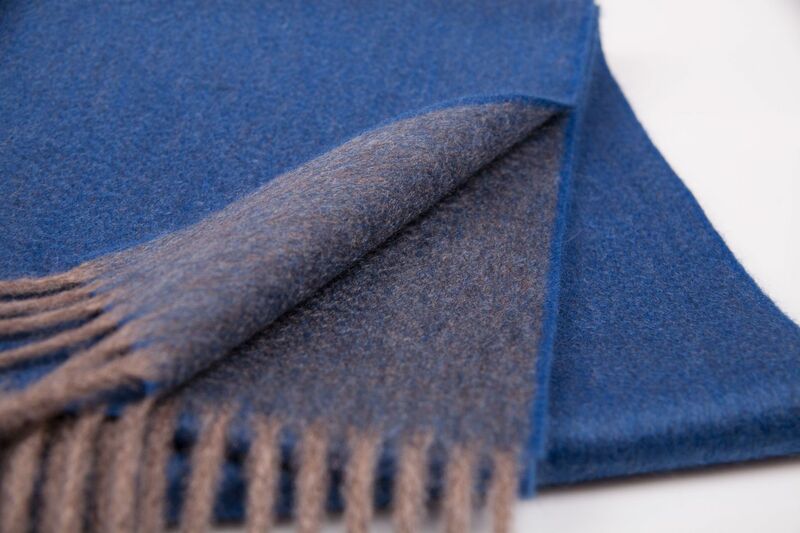 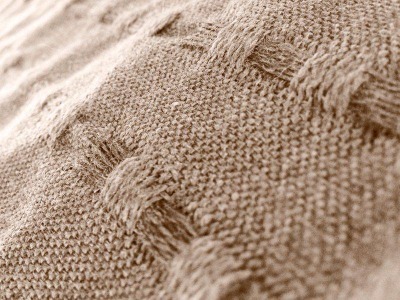 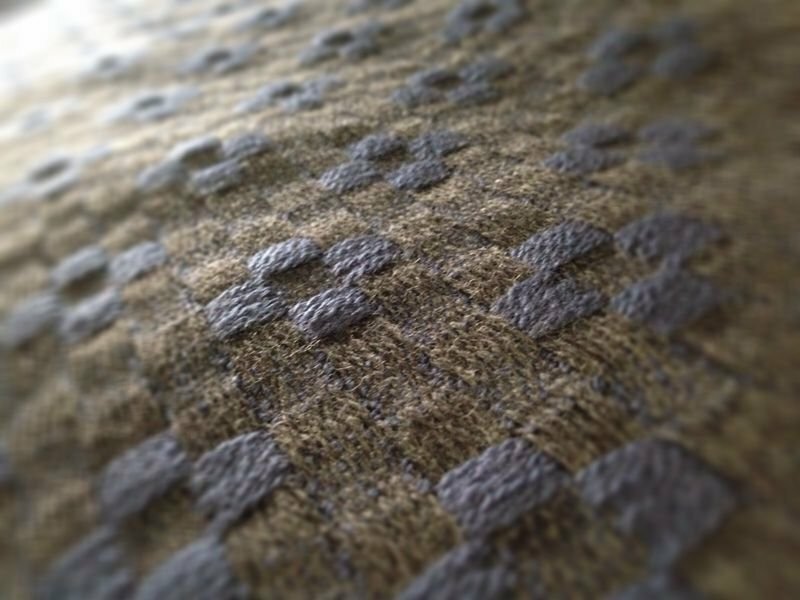 Our cashmere and wool products are a perfect gift for every situation. 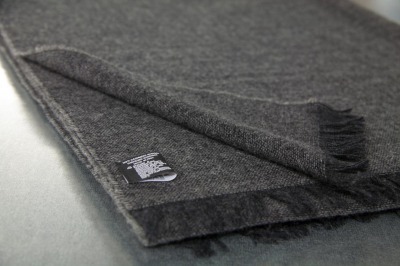 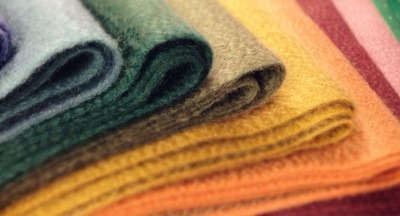 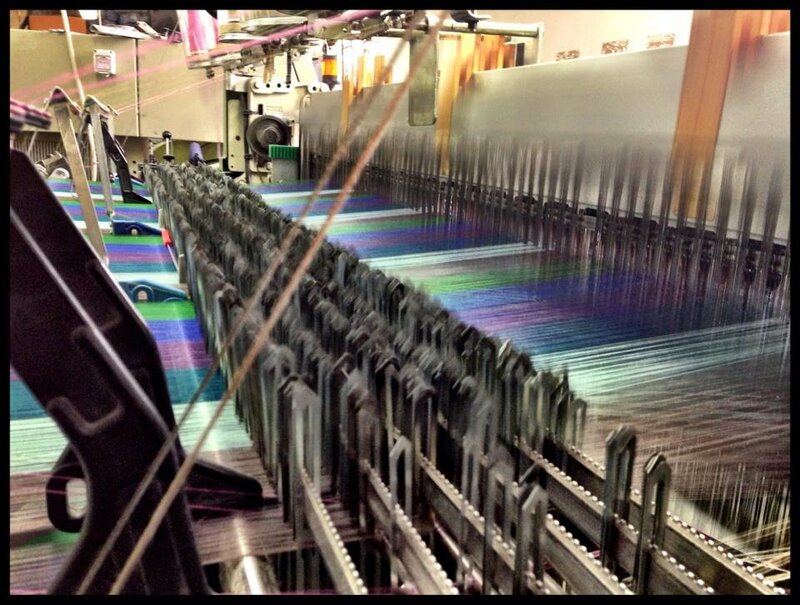 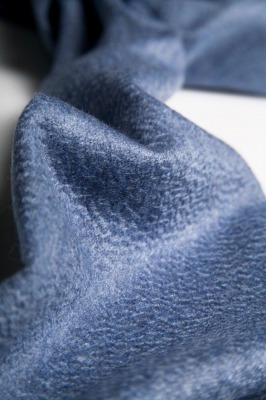 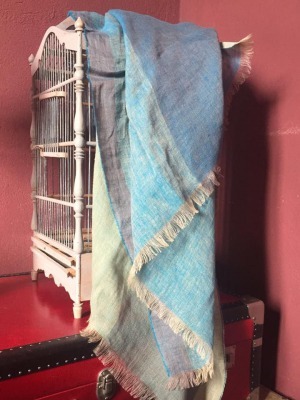 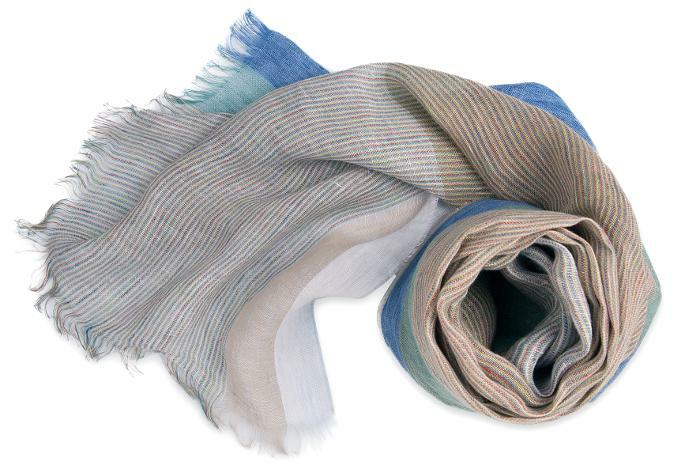 Scarves and stoles in cashmere and wool “Made in Italy” are a precious and unique gift. 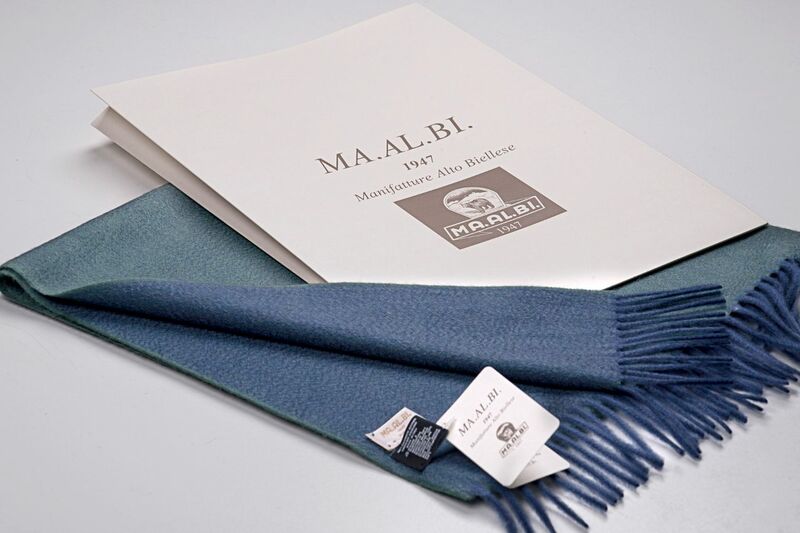 We can create an exclusive product for your gifts, which could be customized with logos, embroidery, sizes or a special design, according to your needs. We’re pleased to offer our MA.AL.BI.1947 packaging, specific for gifts, in order to make your presents even more original and exclusive. 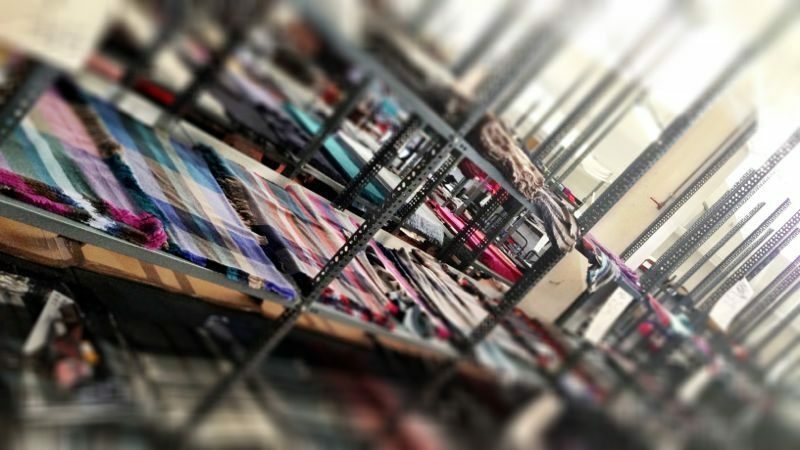 Hundreds of items in stock available for delivery in a few days. 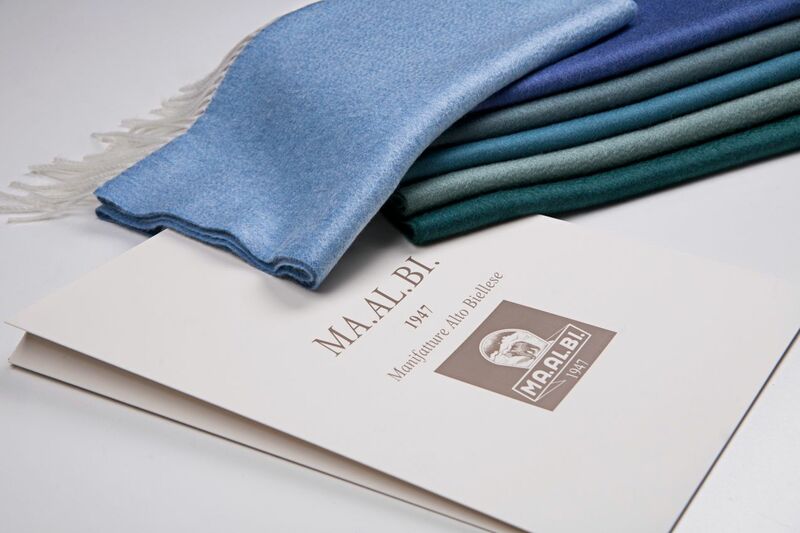 Our products are fancy presents, perfect for corporate gifts, promotions and any occasion you want to surprise, move and make the receiving feel graceful.